This is a surprisingly fun experiment. In this project, not only can you make a raw egg grow, but you can also hold it in your bare hand like a hard-boiled egg when it’s still raw. You can also drop it on the table and it bounces. 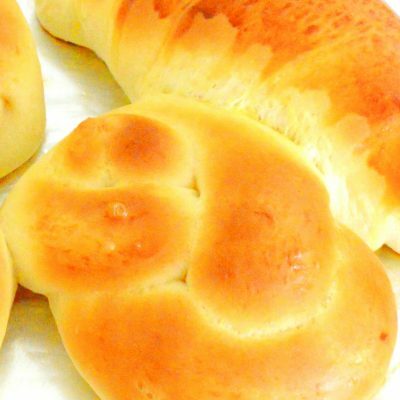 It sounds amazing, doesn’t it? Let’s get started on this exciting experiment! Caution: After handling raw eggs, always wash your hands well with soap and water. Some raw eggs may contain Salmonella germ. Illness from Salmonella can be serious and life-threatening. Put the raw egg in the deep bowl. 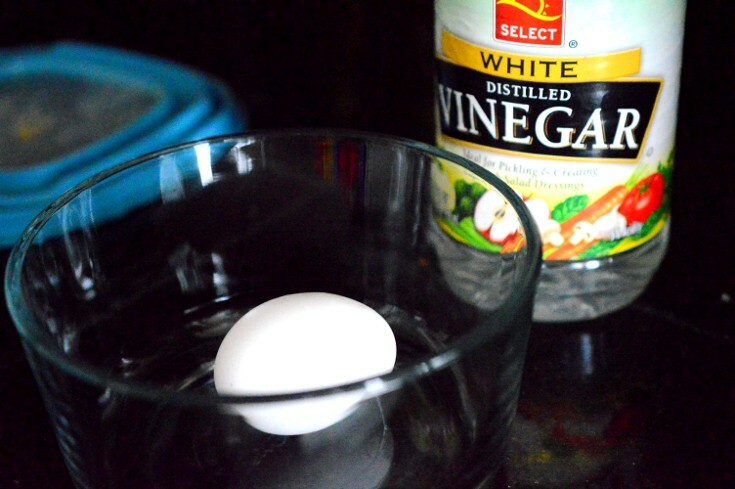 Fill the bowl with white vinegar until the entire egg is submerged (or floating). Leave the bowl at a place where it won’t be disturbed for a few days. Observe carefully everyday what happens to the egg. You should see the eggshell dissolve over the next few days. After the eggshell is gone, leave the egg there for two more days. 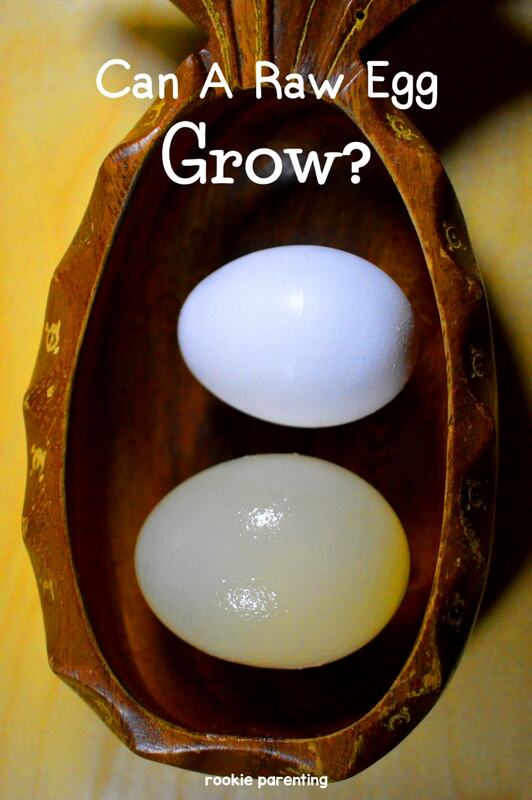 After a week, you should see a soft and semi-transparent egg that is bigger in size than before. 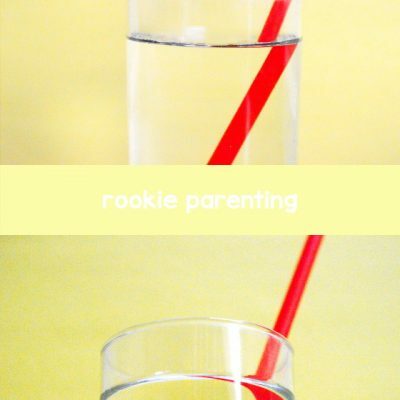 Take the egg out, rinse it under tap water and play with it. In this experiment, we first see an acid-base reaction. Eggshells contain calcium carbonate which is a base while vinegar contains acetic acid. When you submerge an egg in vinegar, an acid-base reaction causes the calcium carbonate to break down into their calcium and carbonate parts. The calcium ions (as in calcium acetate) stay dissolved in the vinegar while the carbonate goes on to make carbon dioxide. Carbon dioxide is a gas that forms the bubbles you see around the egg as the eggshell is dissolving. Inside the egg, there is a semi-permeable membrane that becomes visible after the eggshell has dissolved. 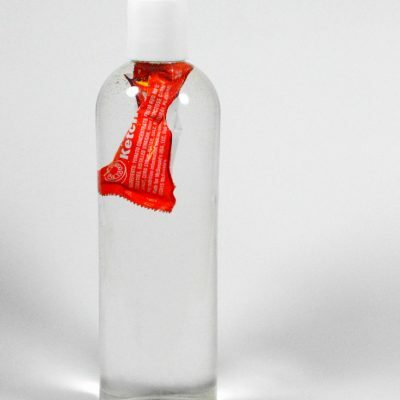 This membrane allows the vinegar on the outside to move through, or permeate, to the inside through osmosis. So vinegar moves from area of high concentration through the membrane to area of low concentration to equalize the densities on both sides of the membrane, causing the egg to enlarge. 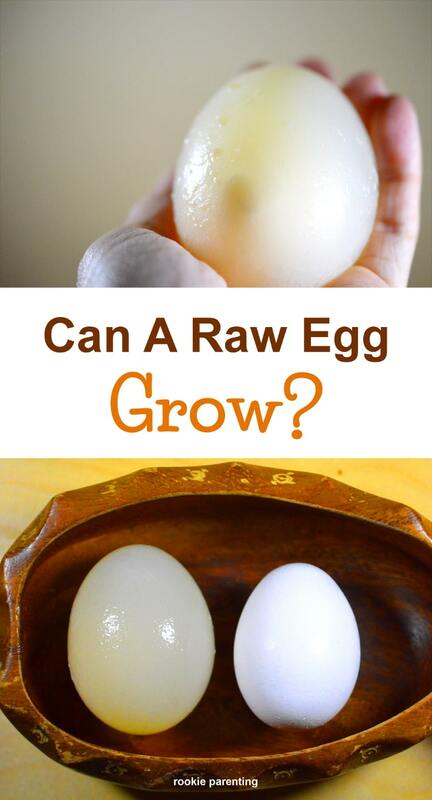 Now that you have learned about osmosis, can you come up with an experiment that can shrink a raw egg?